In my last posting i covered the Sokal'/Hrubieszow costume. 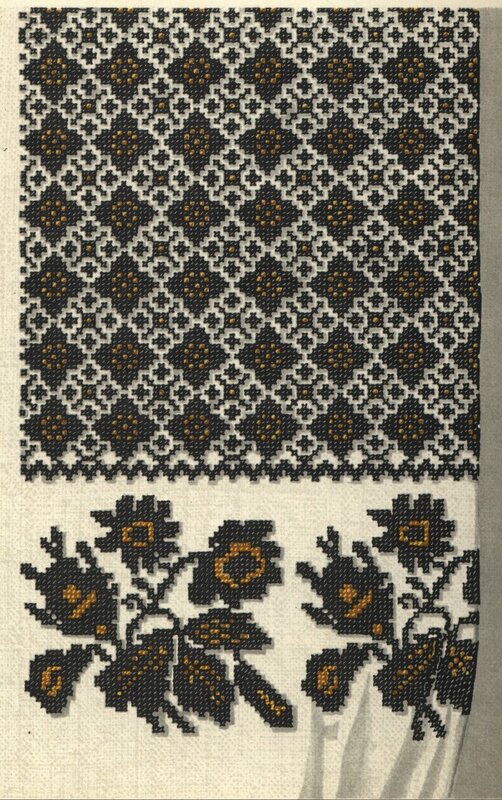 Today i will present several examples of the distinct embroidery style which developed in this region. 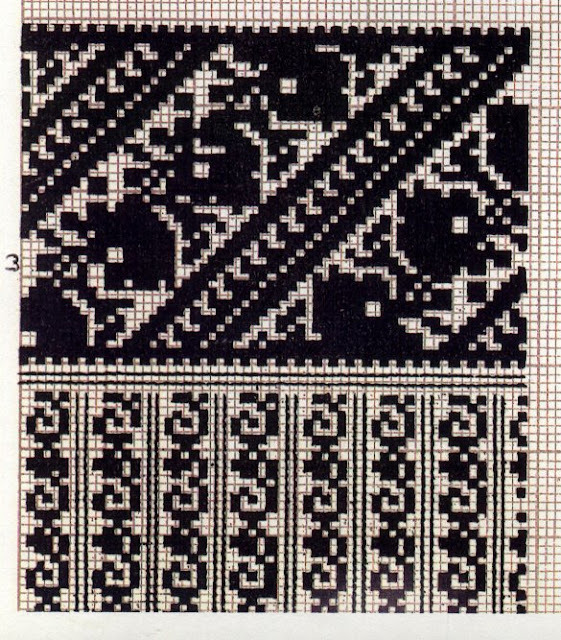 The embroidery was almost always in black cross-stitch, which argues against it being an old tradition. There is a lot of discussion as to the origin of this tradition, because it resembles nothing in nearby regions. 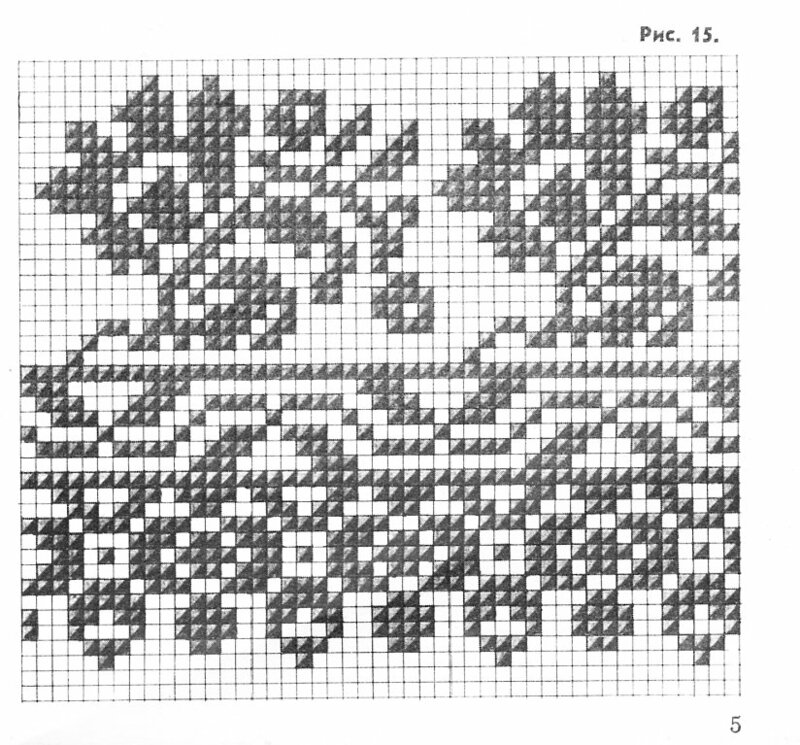 There seems to be similarity to Chernyhiw embroidery, and some influence of the Baroque, but why this region developed this kind of embroidery remains a mystery. There were also found some of what became the sort of 'generic' Halychyna style in the 1920's and 30's, but i will keep those for another posting. The earlier designs were geometric, which were later supplemented, and to some extent supplanted by floral designs. The purely geometric designs held on in the cuffs, which were exceptionally wide in this region. Here are a couple examples. There was a lot of innovation going on in those years, one collector found a series of sketches done by a woman before she was satisfied with the composition. Some of the floral designs were very graceful and flowing, compared with the rather rigid designs in other regions. ﻿The geometric and the floral designs were commonly combined. Either side by side, or internally. 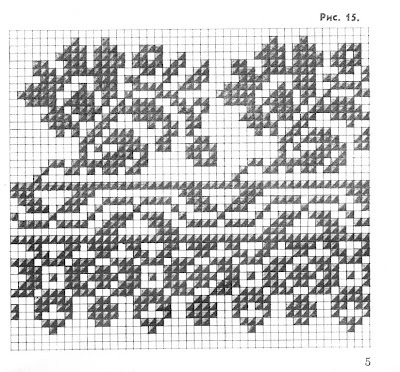 This last design is a cuff, and the narrow stripes were embroidered on pleats that were sewn down running a short way up the forearm. This was rare, but it did occur, see the photographs in the last posting. 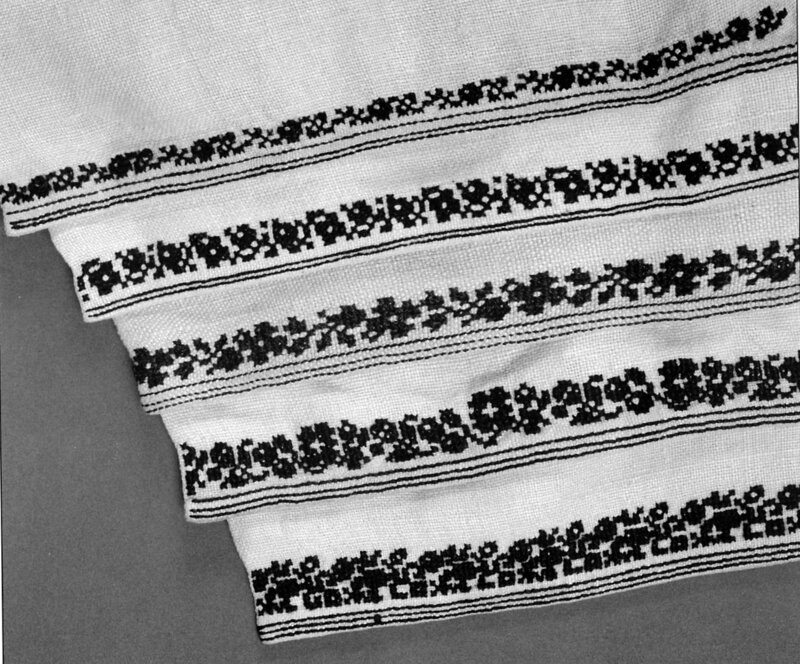 The major emphasis of the embroidery was the shoulder inset, the ustawka, which was sewn into place using an ornamental joining stitch, shown here. The shoulder inset was sometimes sewn in two pieces, and the joining stitch was then used on both sides of the lower piece. These lines of course, became part of the composition. 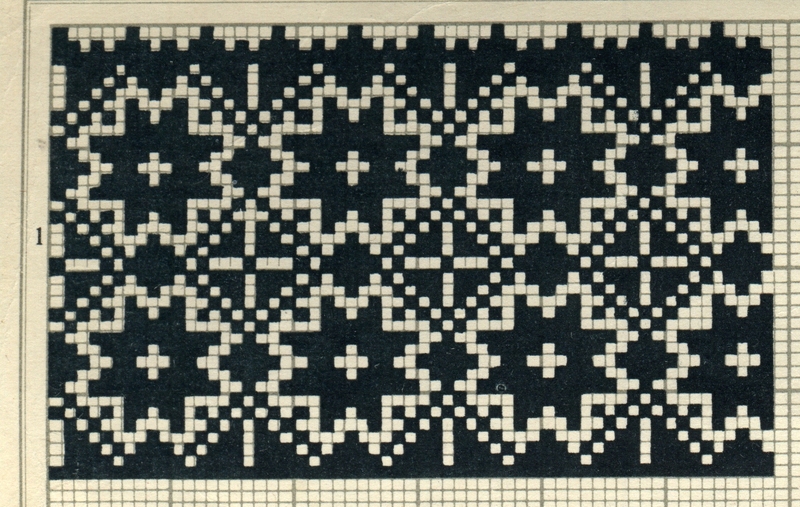 Later on, this practice was dropped, but the extra seam was often imitated by the embroidery, as in this example. This is from the collection of Iryna Kashubynska. 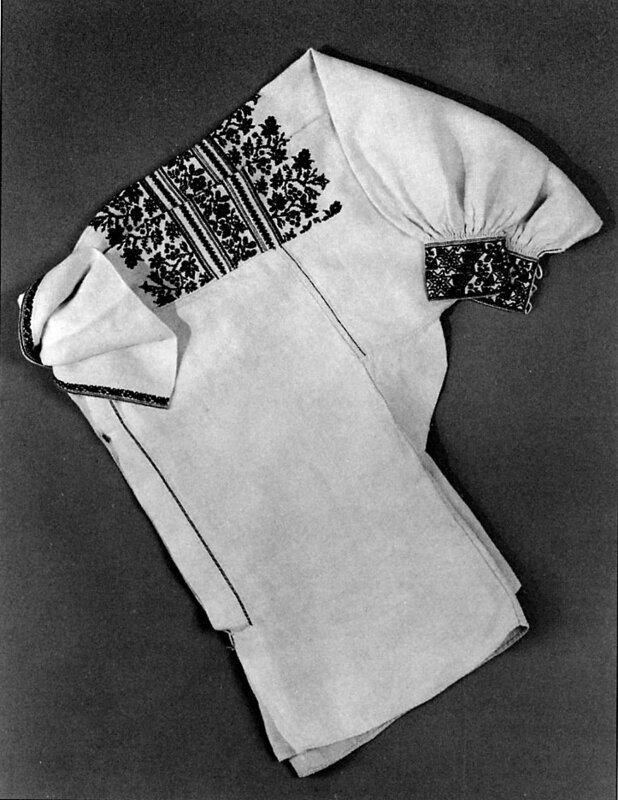 ﻿You will notice the narrow band on the bottom, this was often embroidered low on the sleeve, away from the other sleeve embroidery, just above the point where the sleeve folded under to join the cuff. See the first photo in the last posting. Full sleeves were made longer than the arm so as to give ease of movement, and also for effect. These narrow designs were sometimes used on the front of the chemise, and were also used on the edges of the wide collars, sometimes just on the two side edges, sometimes on the back edge as well. It is obvious that the overall composition was considered important. I will close with just a couple more examples. 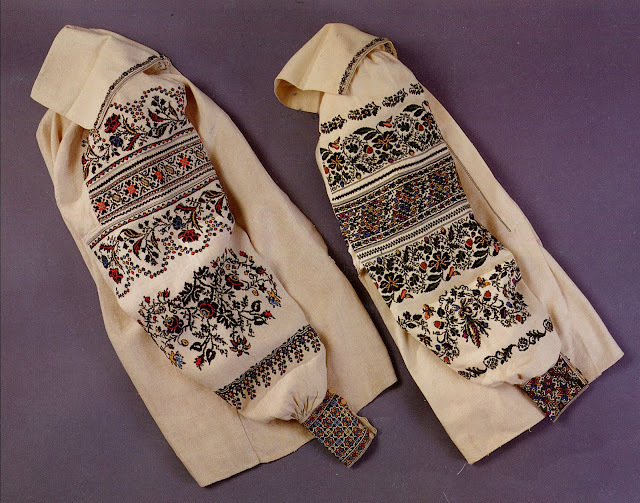 As is the case in other parts of Ukraine, expecially Volyn' and Polissia, sometimes the women decided to stretch the rules and make the embroidery on the sleeve vertical, rather than horizontal. Here you can see that the collar was occasionaly the narrow stand up version. Colors were introduced at times as well, especially in later years. I could go on, but I think that this is enough for one posting. I hope that this inspires someone to make something beautiful to wear or use. Source Material: The challenge and the fun of doing this kind of research is that often there is just a little bit in any one source, so many sources need to be distilled. Good afternoon. My name is Peter Oleshchuk , Ukraine , Lviv. I am concerned with the manufacture of handmade embroidered shirts . 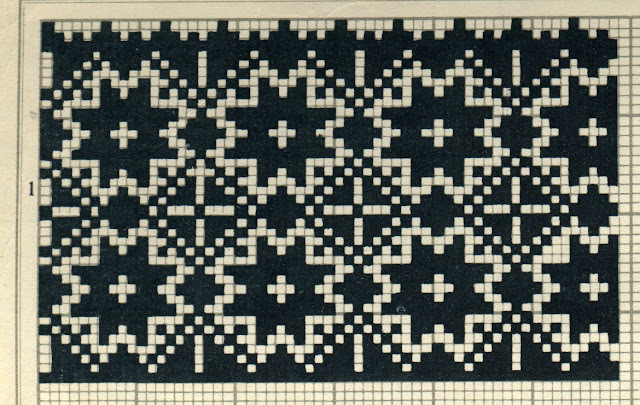 Our main goal to make modern embroidery using the ancient tradition. Here's a site : http://oleshchuk.com.